A spike in pothole-related breakdowns since the recent severe weather has been blamed on a lack of investment by the government in the road network in recent years. The RAC has responded to an average of 218 call-outs per day between Sunday 4 March and Tuesday 6 March, compared with 104 per day in the previous month, according to the Road Haulage Association (RHA). Richard Burnett, chief executive of the RHA, said continuing underinvestment in roads is to blame: “Whilst there’s not much anyone can do about the weather, the Government and local authorities can do a lot more to bring the network up to standard so that when we do have a freeze the roads aren’t full of cracks waiting to turn into dangerous potholes that can cause collisions,” he said. “Side roads where hauliers make their last mile deliveries are often in a poor state and the damage they can cause to HGVs – in particular to their suspension systems – can be considerable. “More potholes mean more breakdowns, more roadworks and more delays. And delays in a ‘just in time’ economy are disastrous for business. In December 2017, the government pledged £46 million to help repair potholes, as part of a £200 million investment in measures to improve the condition of local roads across the country. The Department for Transport (DfT) said this money could help to repair almost 1 million more potholes in England outside London. This investment came on top of the £75 million Pothole Action Fund already given to councils this year. 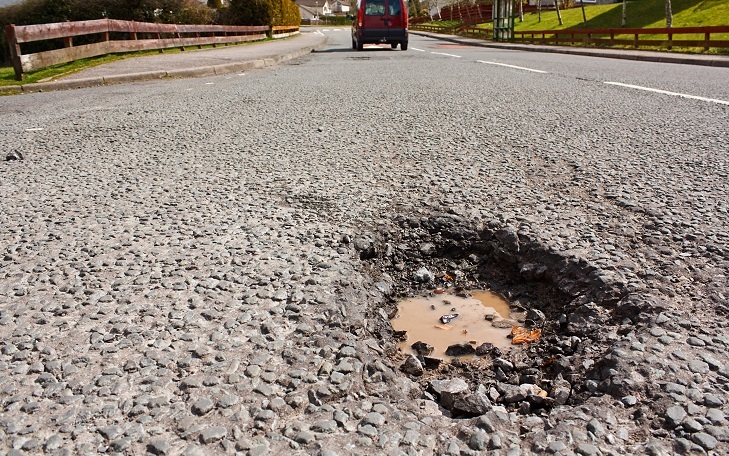 The £250 million Pothole Action Fund was announced in the 2016 Budget and will fix more than 4 million potholes by 2020/21, according to the DfT. 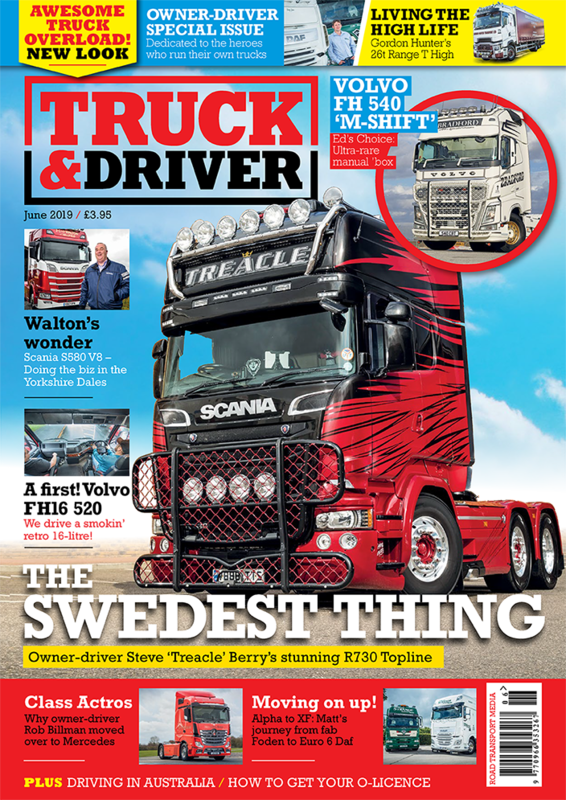 The April issue of Truck & Driver is currently on sale. Click here to find out where your nearest retailer is.